THANX to George for pushing me into DIY!!! 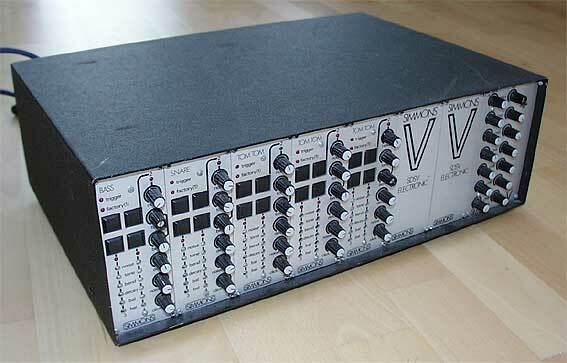 BTW, ritchie, everytime I see your avatar, I think it's a Simmons SDSV rig. Of course, I am an idiot. 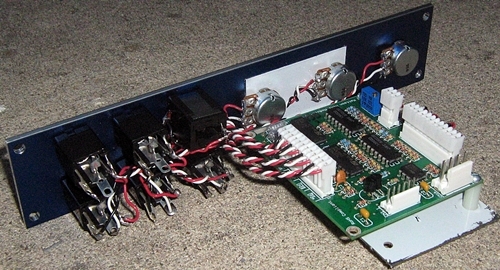 nice colours on your panel's also. +1 on the chickenhead love. Nice work! Yellow on Blue. Love the checkenheads. I secretly wish there were small enough chickenheads to be useful in euro. yeah.... that's a bit of an issue with frac & euro. i've some old stock smallish chicky's that might work... but not many. old ham dudes are a great resource for these... just a matter of tracking them down. Me too! The EMI/Abbey Road TG channel is beautiful. I *AM* an old ham dude. 43 years now. But, that's also why I shy away from them. After staring at them for forever, you sorta get tired of them. 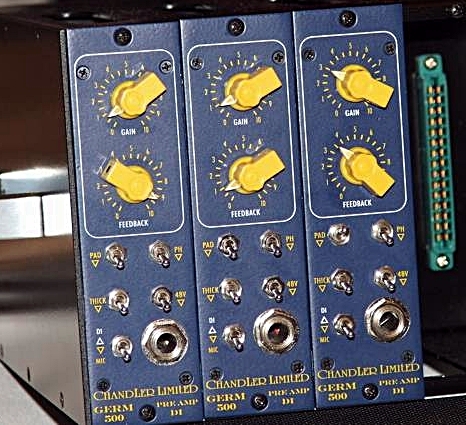 Funny, because I had just looked at analogsteves avatar and realized that every one of those knobs is on the old ham rig in front of me. Then, I read your line.